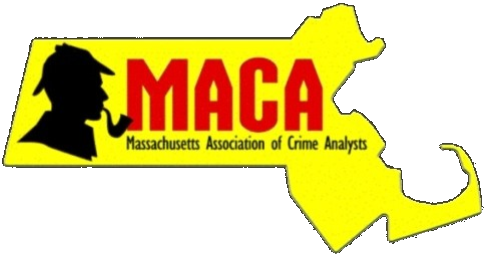 The February MACA meeting will be held at The Commonwealth Fusion Center (124 Acton St., Maynard) on Thursday, February 21st at 10am. The presentation will review the Fusion Center's capabilities and resources as a whole, with a focus on newer capabilities such as License Plate Readers and Facial Recognition. Due to the nature of the content that will be presented at this meeting, it will be Law Enforcement Only; interns will not be allowed. Please bring a government issued photo ID for check-in. Please park in the large lot at the far end/behind the building.